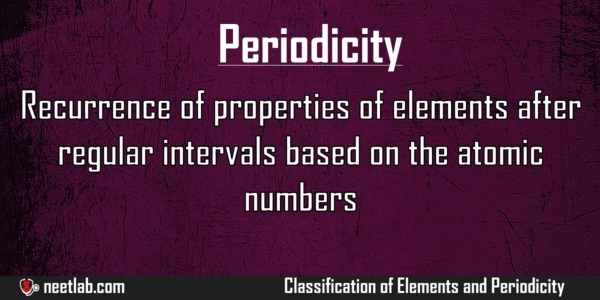 Recurrence of properties of elements after regular intervals based on the atomic numbers is called as periodicity. The modern periodic table is based on groups and periods and each element in a particular period exhibits similar characteristics. 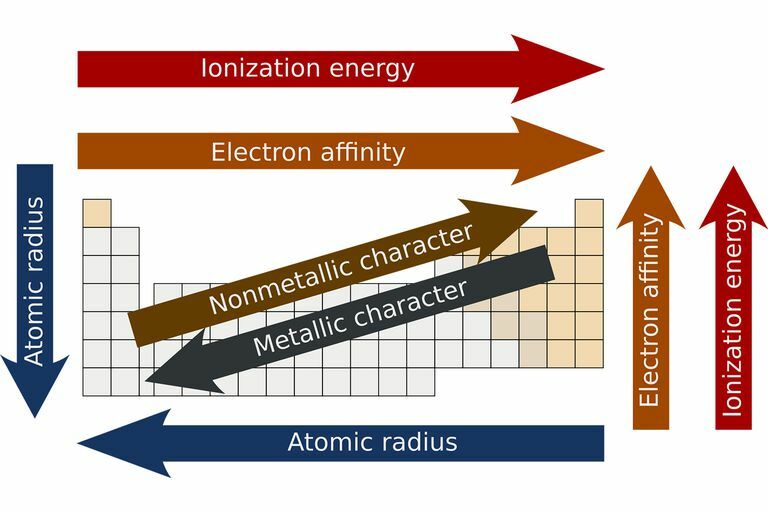 The Electronic configuration of the element determines the position of the element in the periodic table and elements in the same group also exhibits similar characteristics. 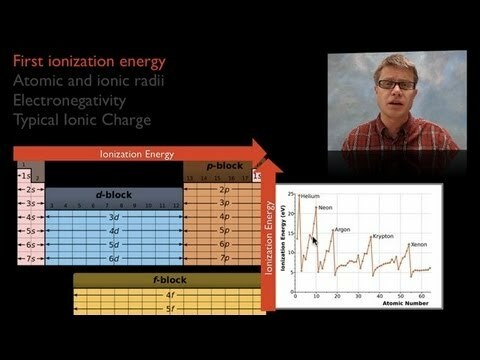 The periodicity of these above mentioned periodic properties follows a trend when you move across a period(row) or when you move down the group(column): Ionization Energy increases when you move across period and decreases when you move down the group.